Short Term Vacation Rental PLEASE NOTE PRICE IS BY THE WEEK. Fully furnished one bedroom plus a den The Yacht Club a Resort style complex (Pool, Marina, Spa, Fitness center, Tennis. Guard Gated and 24 hour security patrol. 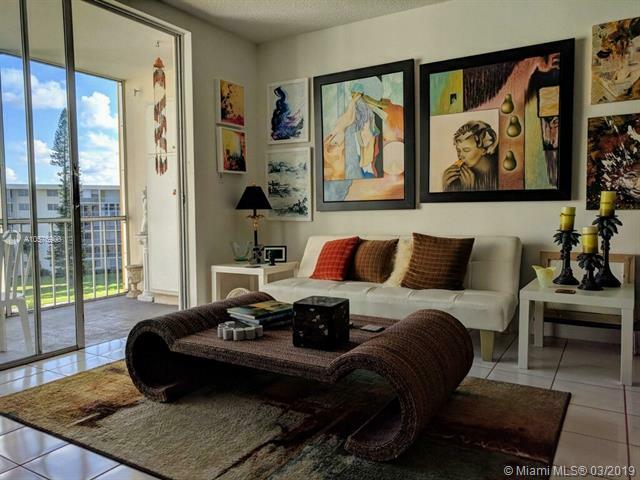 Complex is in the heart of Aventura, you can walk to the Beach and Aventura Mall Can also be rented seasonal or monthly. Price based low season rate Please call for price and availability.